This is Day #2, Friday! 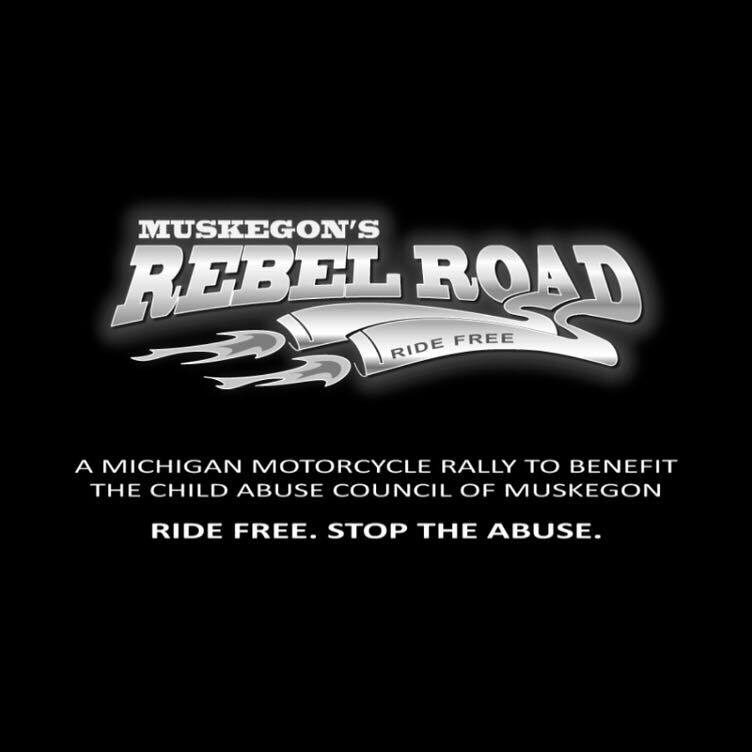 Rebel Road is Michigan’s up and coming motorcycle rally located in downtown Muskegon, Michigan. 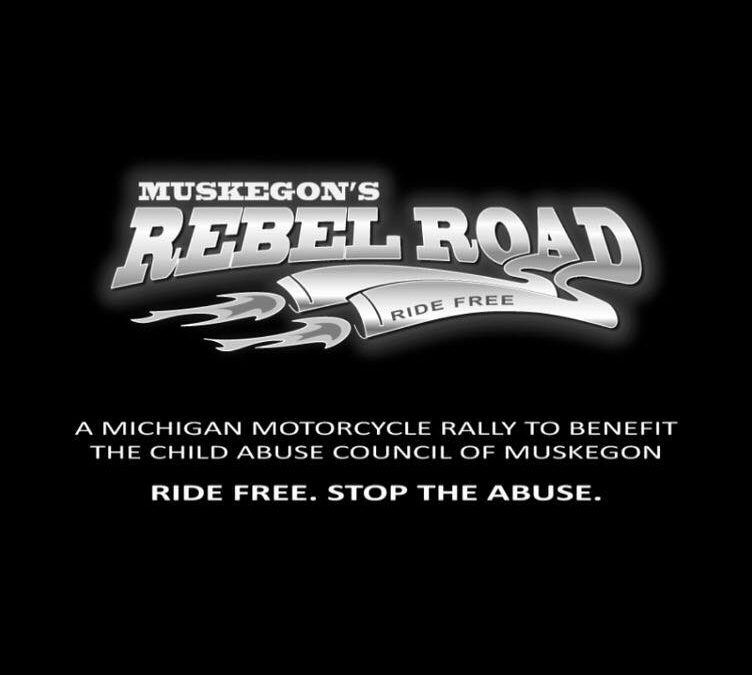 Depot Lot 610 W. Western Ave.
LC Walker Arena Lot 477 W. Western Ave.